Our friendly, dedicated team work together and with you to provide high quality Early Years education for your child. 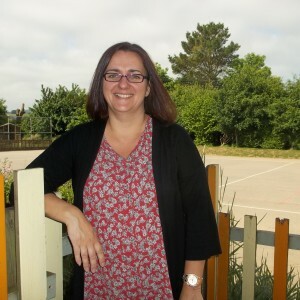 I qualified as a teacher in 2000 after completing a BA Ed (Hons) Degree in Primary Education. Since then I have taught in a number of schools in Cornwall, Devon and Hampshire. I regularly attend training in Early Years Education, including Safeguarding and Managing Behaviour. I have attended SENCo training and continue to develop my knowledge in this area. I am a ‘Key Person’ at Lewannick Pre-School. 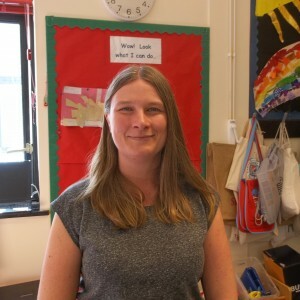 I hold a current Paediatric First Aid Certificate and am the Deputy Designated Safeguarding Lead for Lewannick Primary School. I qualified with the National Nursery Examination Board as a Nursery Nurse in 1996, Level 3 NNEB, and since then have had experience in working in a variety of settings. 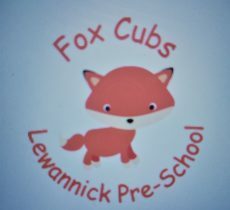 I joined Lewannick Pre-School in 2010 and continue my professional development by attending regular courses on a wide range of topics. I hold a current Paediatric First Aid Certificate. I co-ordinate Health and Safety and the Healthy Early Years programme (HEY) within the preschool. I am a ‘Key Person’ at Lewannick Pre-School. 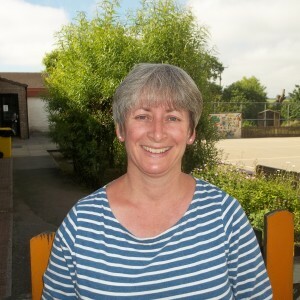 I have been working within Lewannick Pre-School since June 2005. I hold a Level 2 Certificate in Pre-School Practice. I regularly attend training to update my professional development in Safeguarding, First Aid and Food Safety. I am a ‘Key Person’ at Lewannick Pre-School. 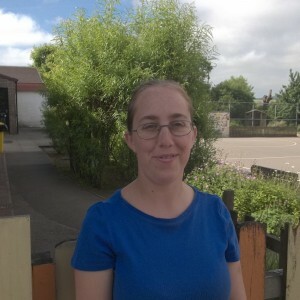 I have been working at Lewannick Pre-School since January 2015 and am now studying for a Level 3 qualification in Childcare. I have carried out voluntary work in pre-schools and nurseries, as well as looking after children in their own homes and in my own house. I have a daughter who attends Lewannick Primary School. I am a ‘Key Person’ at Lewannick Pre-School.